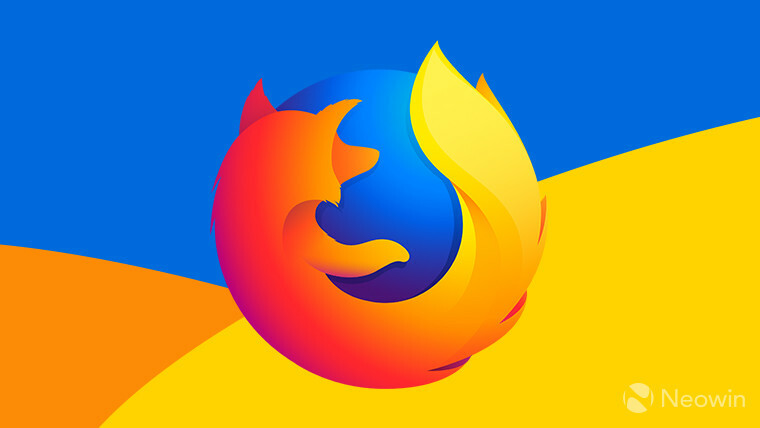 Firefox 63 has been out for less than a month and it won't be long until the next version of Mozilla's browser hits the mainstream. 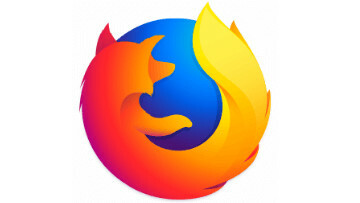 Slated for release on December 11, Firefox 64 will include a number of interface improvements and refinements, along with a more convenient method to get rid of browser extensions that are no longer required. 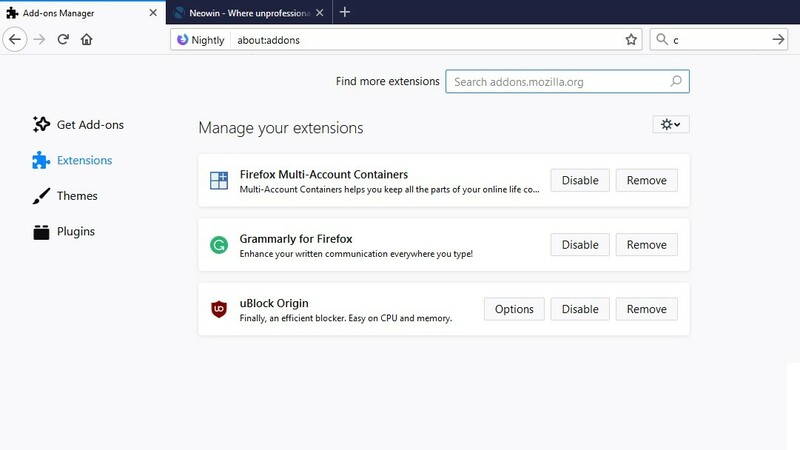 Up until now, it has been necessary for users to head into the Extensions area in the Add-ons Manager in order to uninstall unwanted extensions, either via the hamburger icon in the top-right of the browser or right-clicking on an extension's icon in the interface and selecting "Manage Extension". 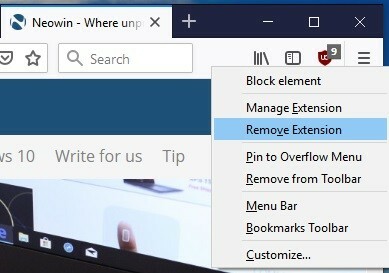 In Firefox 64, a new option will appear just below "Manage Extension" in the context menu called "Remove Extension" which will facilitate a direct uninstallation, bypassing the Add-ons Manager. While this does save an extra click, the convenience is somewhat counteracted by the following prompt that asks for confirmation of removal. 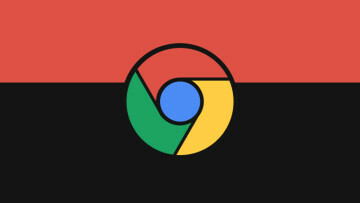 However, if old habits die hard, or an extension does not present an icon in the browser, a facelift to the Add-ons Manager is also on the horizon, with each extension presented as a card in the interface with extra space between each item in the list, allowing elements to be somewhat more spread out compared to the current layout. 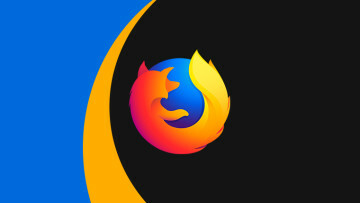 The text size of the add-on name and description have also been adjusted while clicking on a card takes you directly to the Mozilla extension listing. 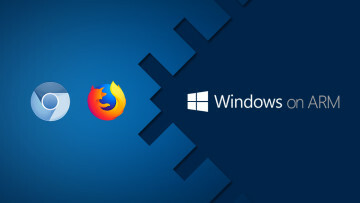 If you're super keen to try these interface refinements out for yourself then you can download and install the latest Firefox Nightly build here, otherwise they should appear in Firefox 64 that will land in a month's time.